FALL IN LOVE WITH YOUR BACKYARD AGAIN. When it comes to your home, you should never settle for less. You deserve to make an investment in your entertainment and enjoyment that will last for years to come. Our swimming pools can do just that. 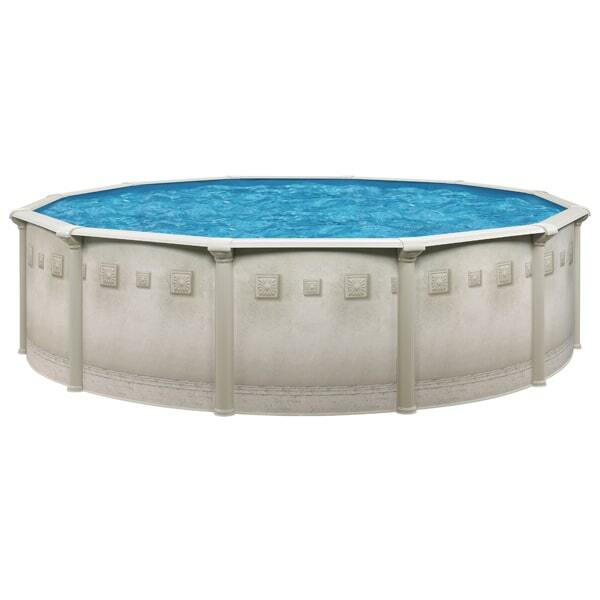 Top brands like Cornelius and Trendium/Vogue are manufactured to offer the ultimate backyard experience. 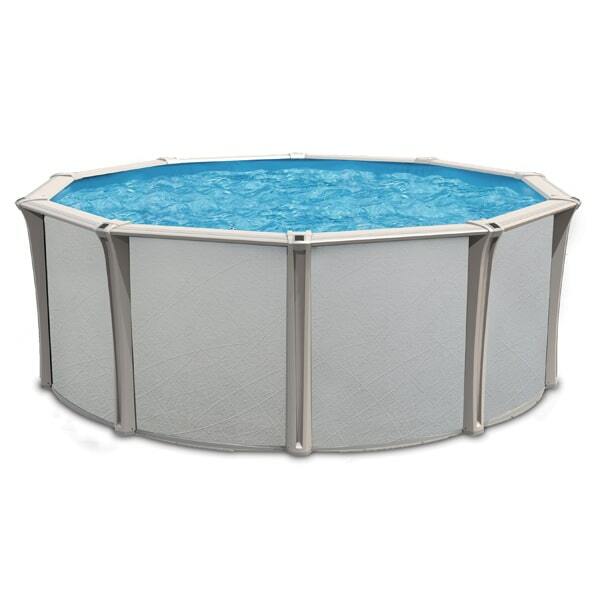 Our above ground pools are designed to fit seamlessly into just about any backyard. You can enhance the overall atmosphere of your backyard through a detailed landscape surrounding your pool area. 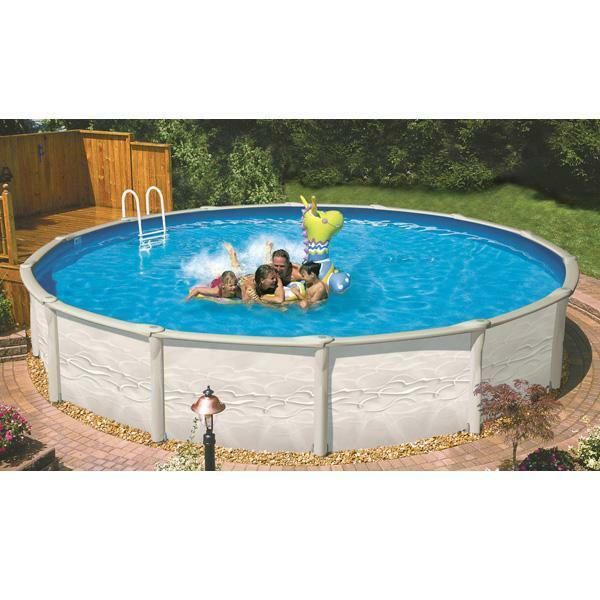 You can even plan a backyard pool installation that can accommodate all your family and friends, for hours of endless enjoyment. It all begins with finding the right model. Our team of friendly and experienced experts can help you explore our products and ultimately discover the right one for you.